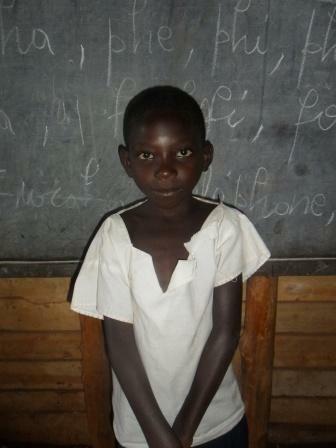 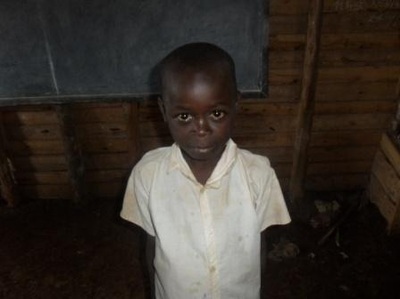 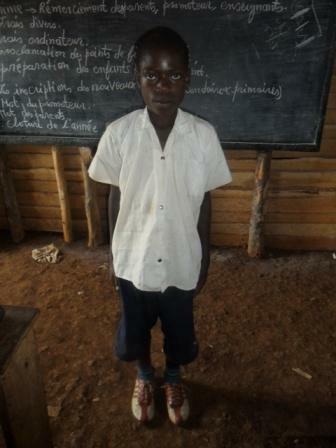 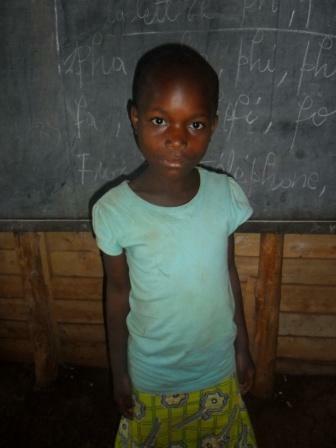 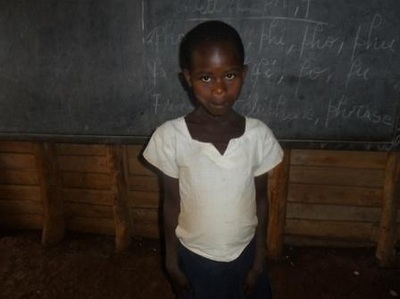 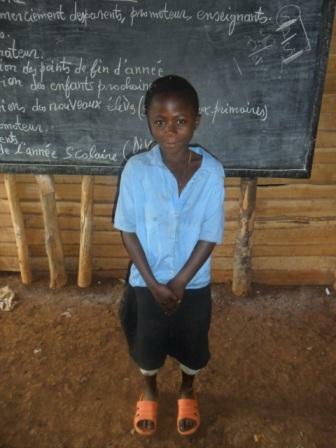 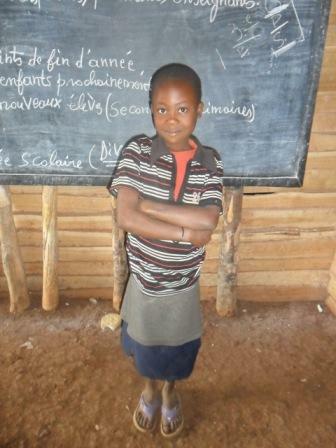 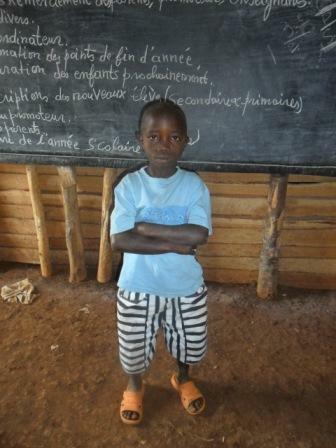 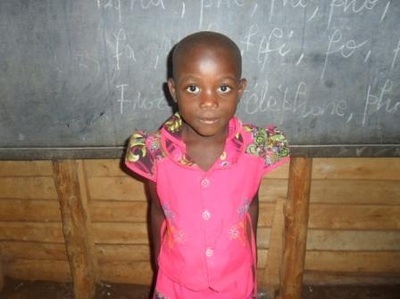 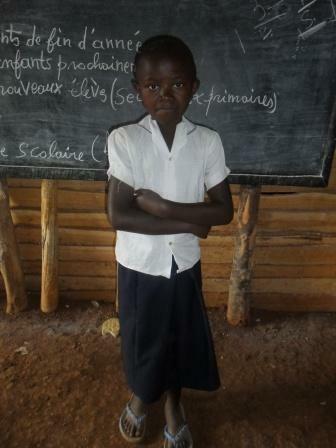 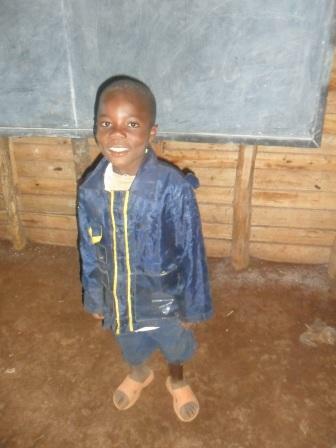 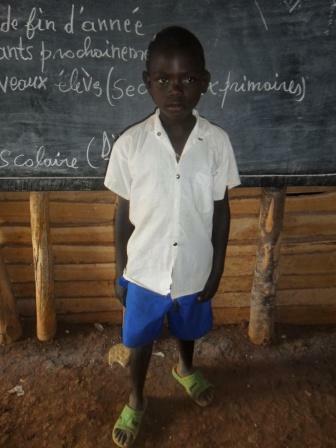 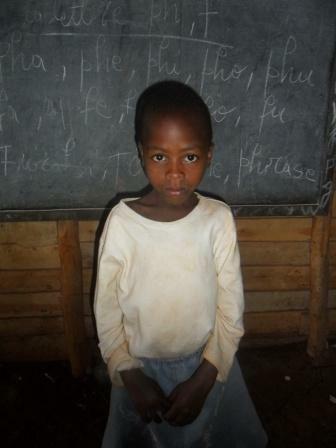 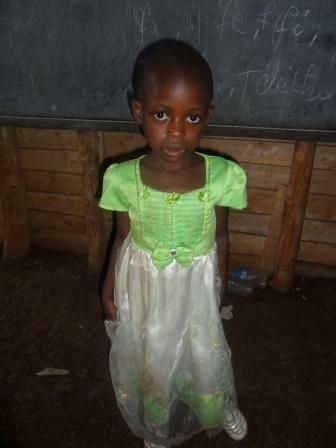 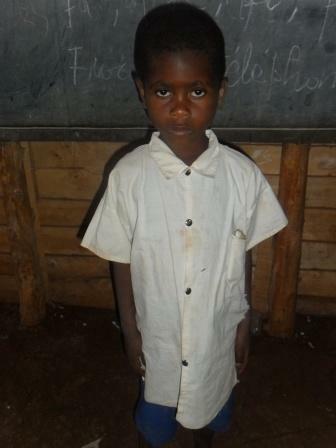 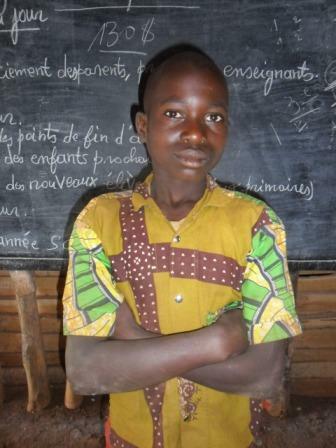 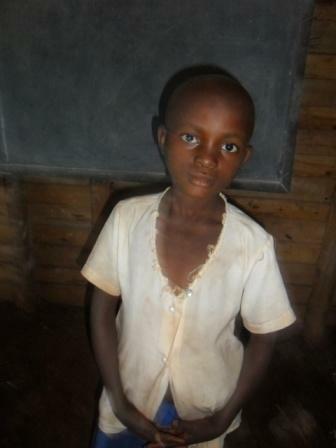 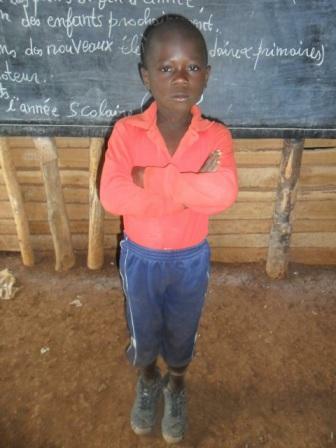 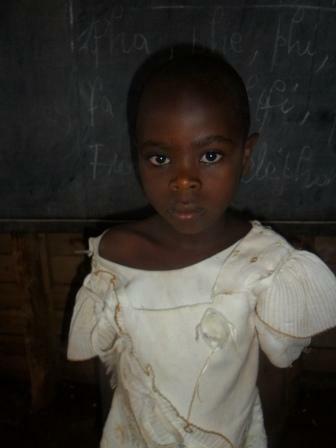 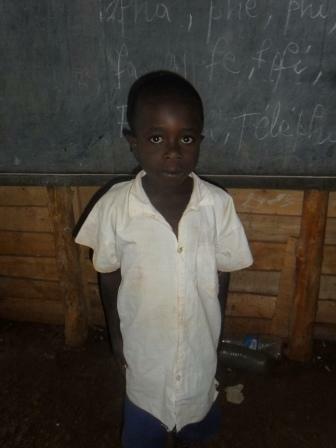 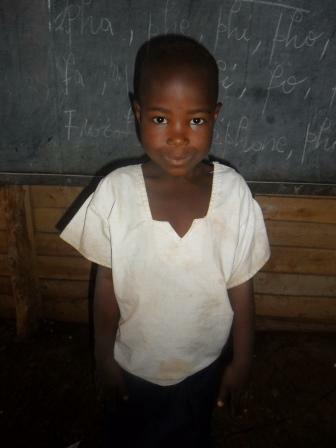 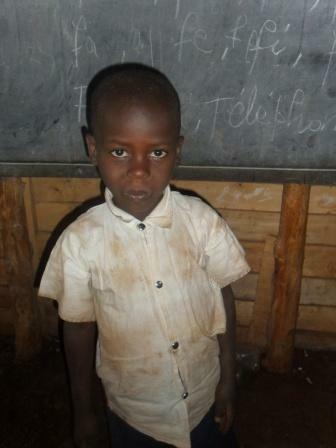 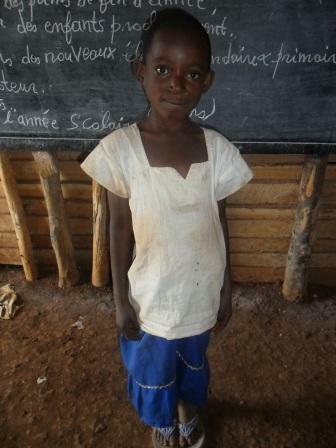 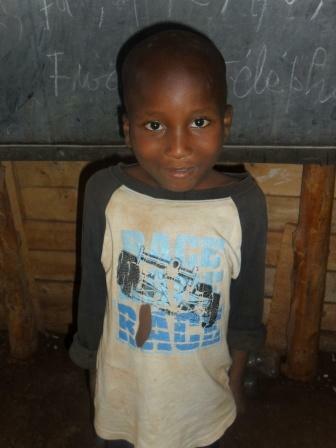 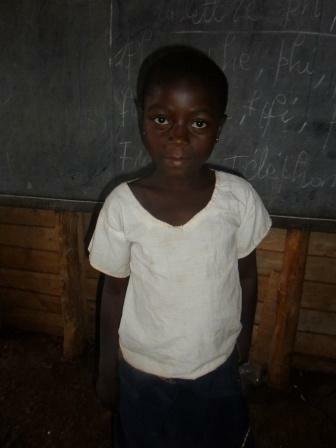 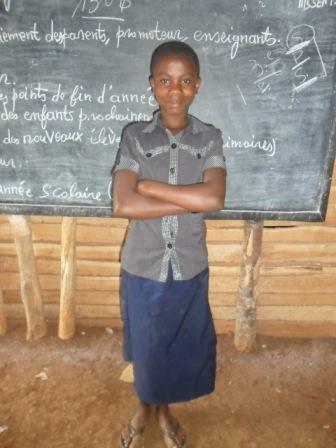 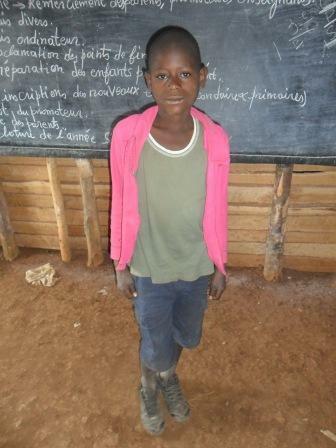 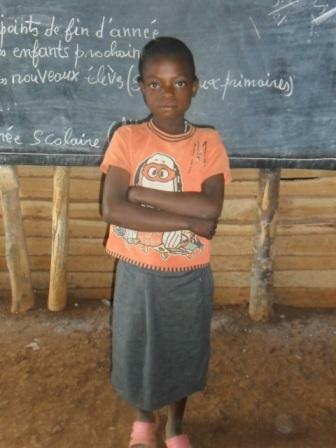 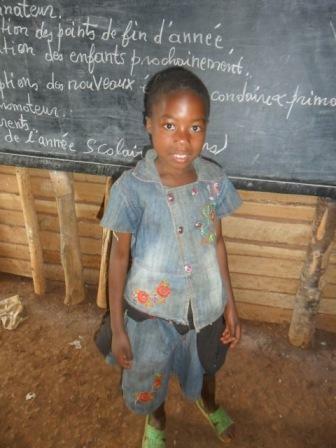 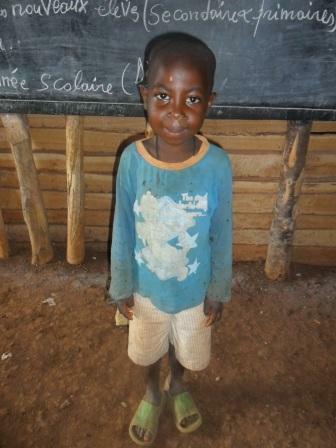 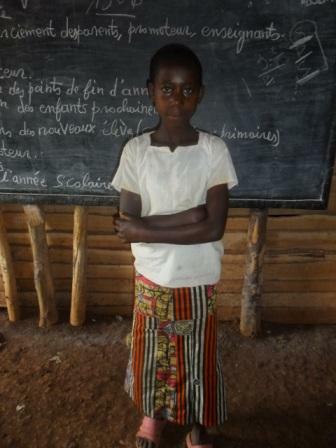 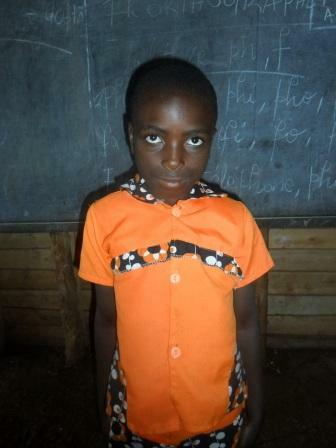 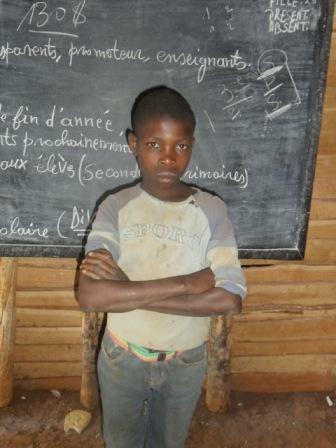 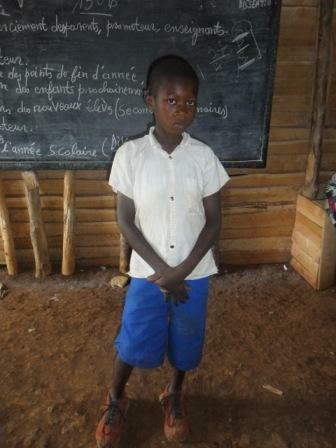 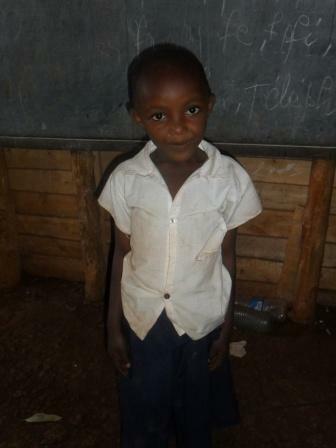 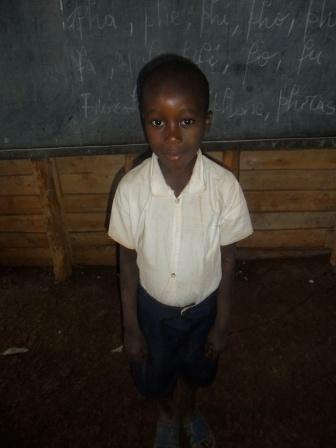 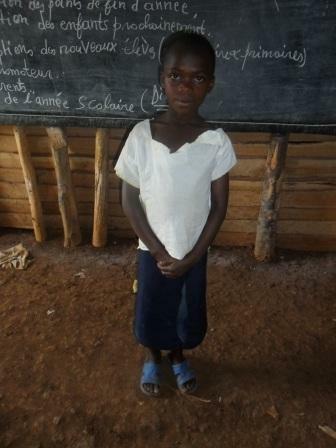 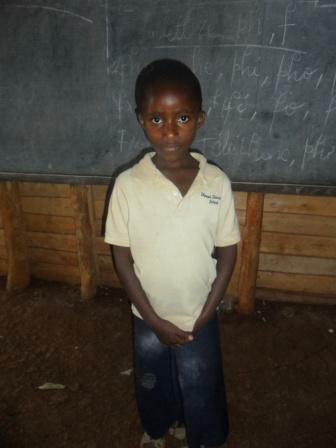 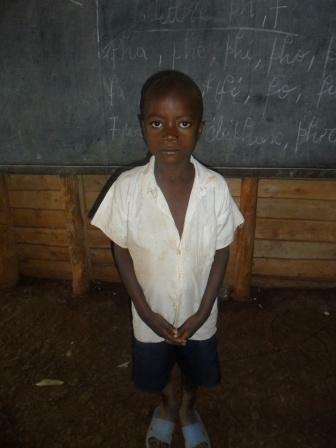 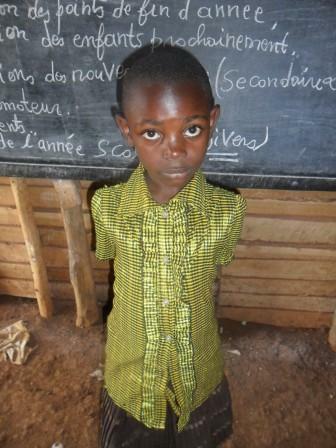 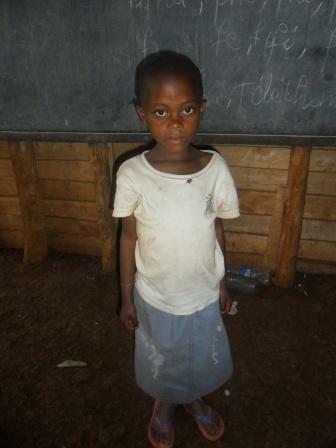 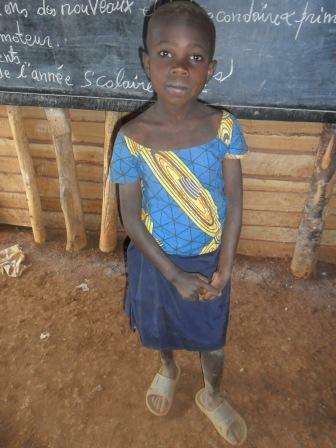 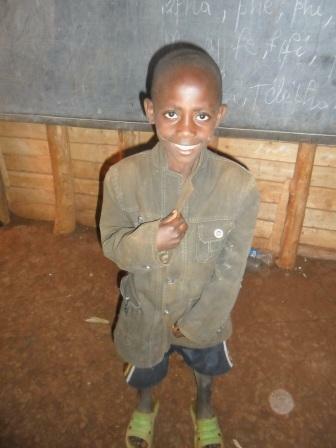 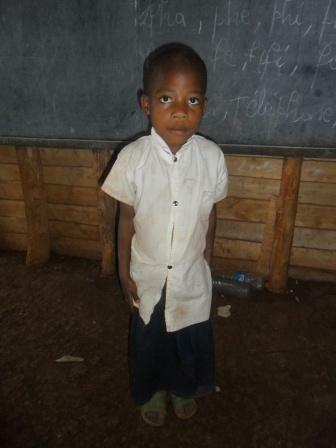 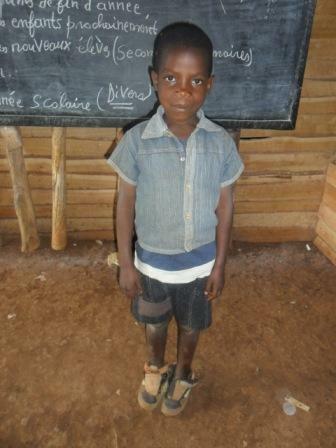 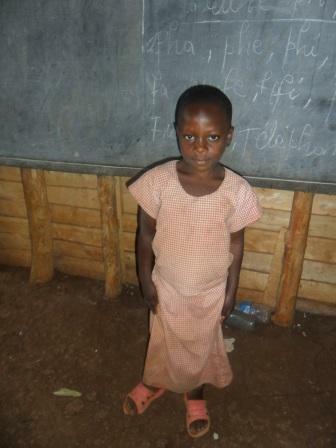 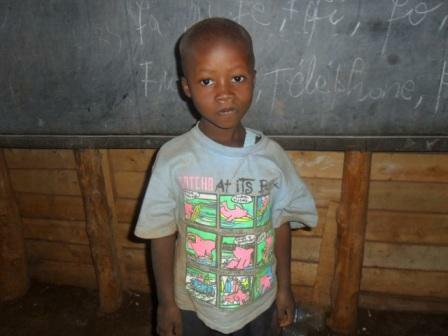 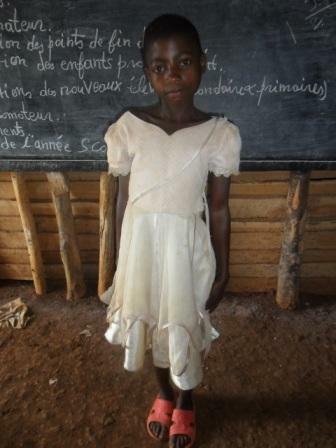 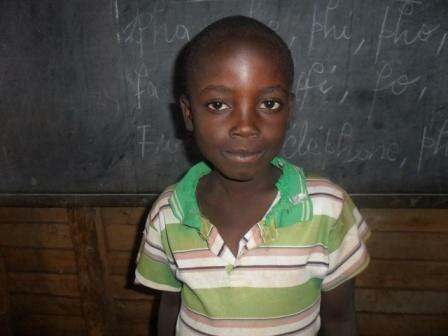 97 ORPHANS ATTEND THIS SCHOOL IN A VILLAGE NEAR THE CITY OF BUKAVU. 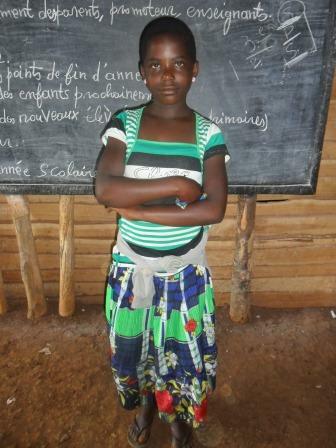 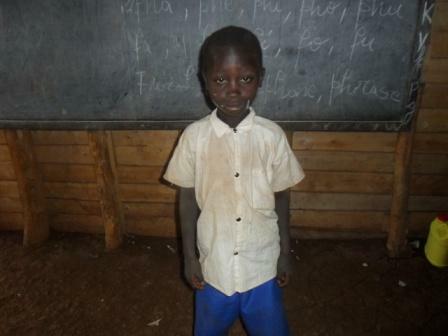 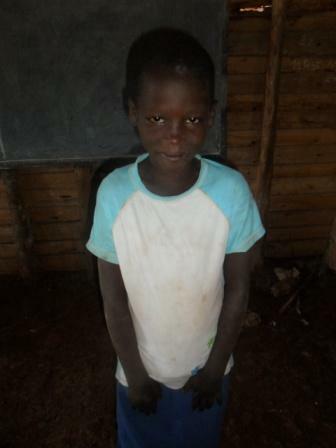 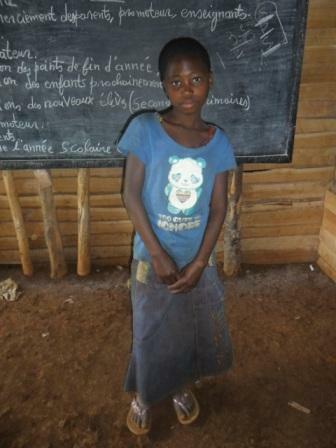 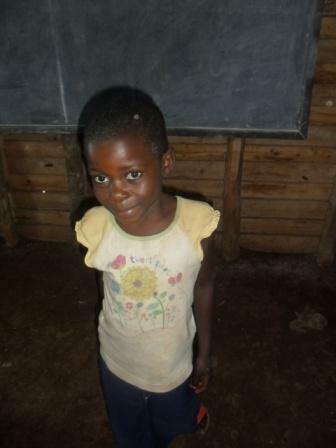 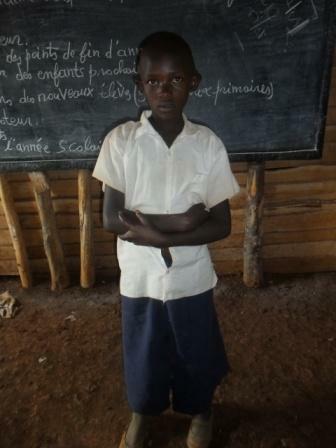 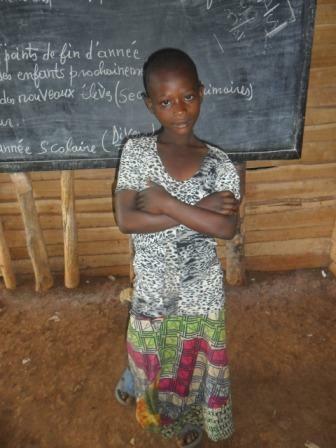 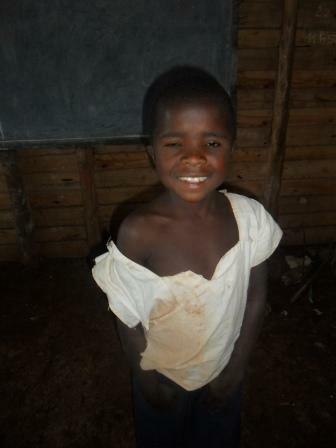 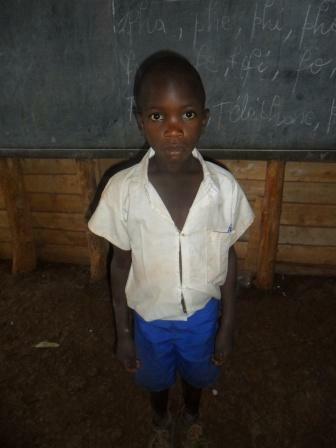 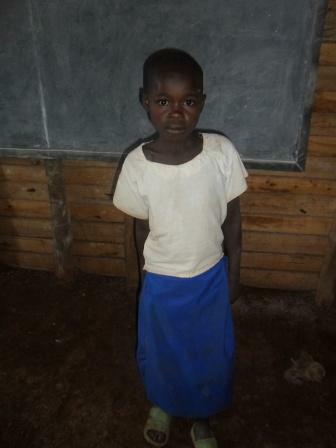 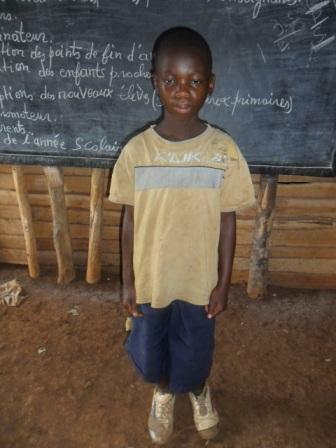 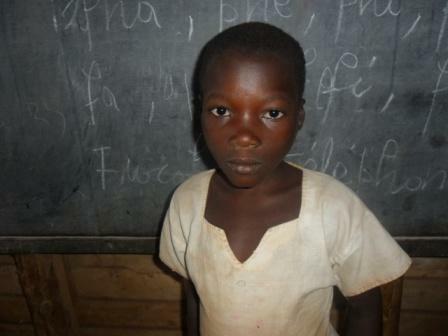 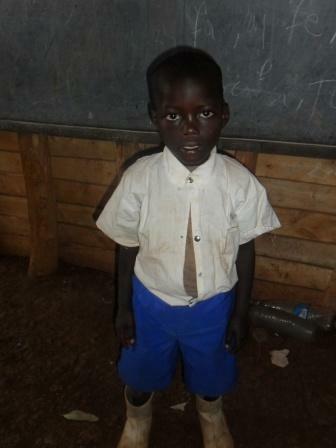 THEY LIVE WITH VILLAGERS WHO CANNOT AFFORD TO PAY SCHOOL FEES FOR THEM. 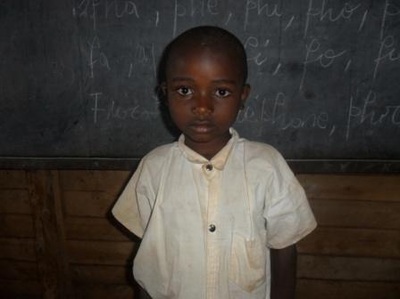 ​PLEASE HELP A CHILD TODAY! 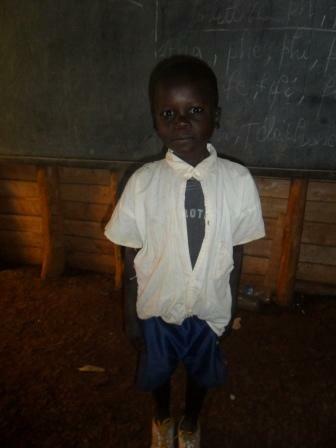 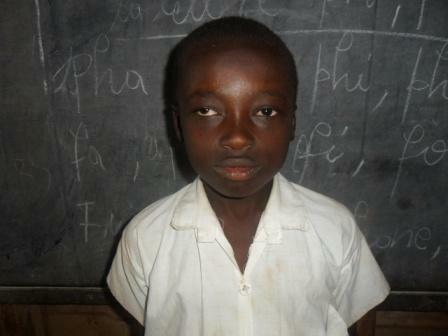 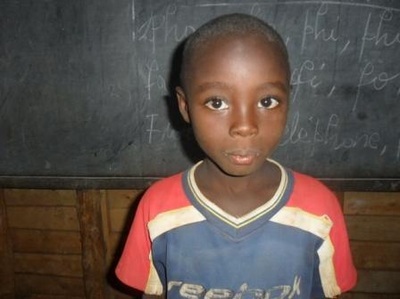 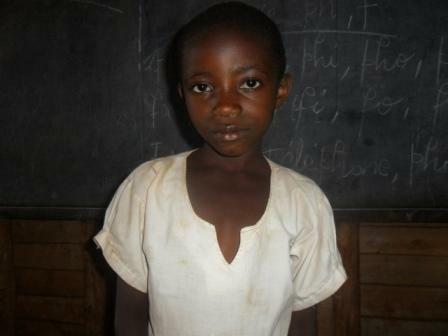 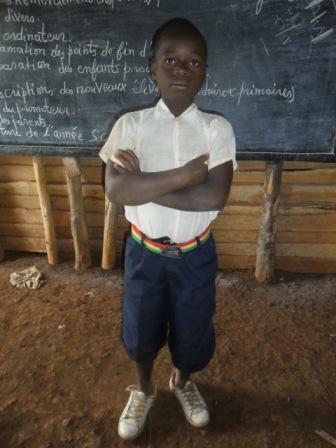 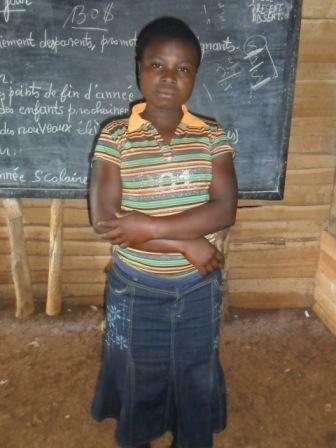 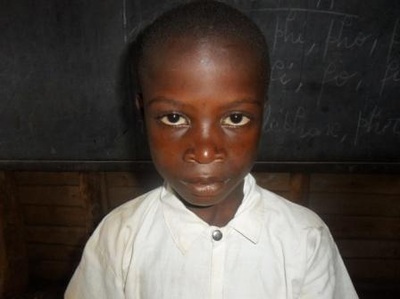 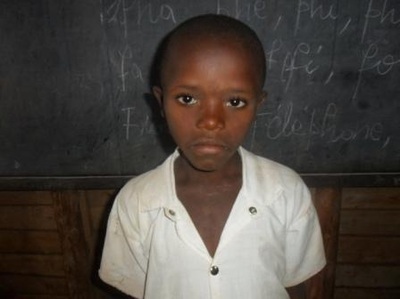 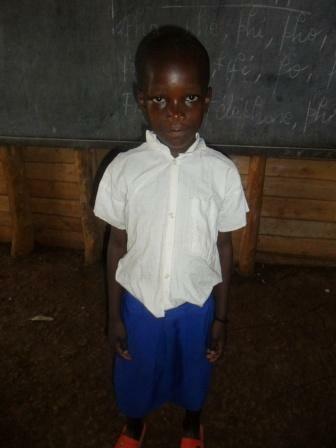 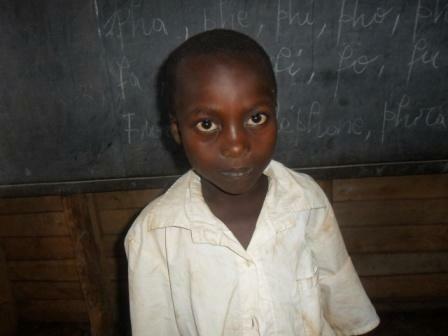 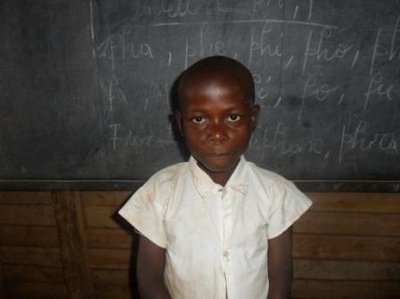 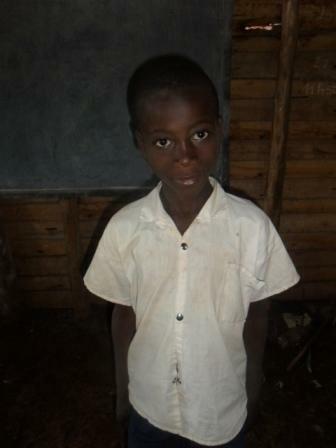 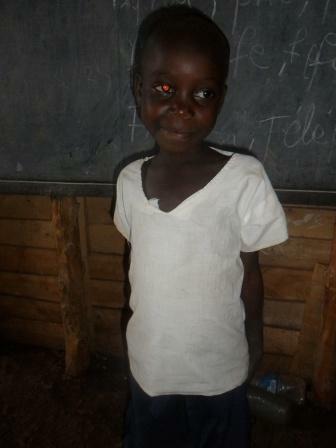 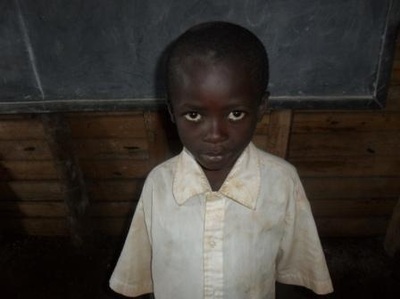 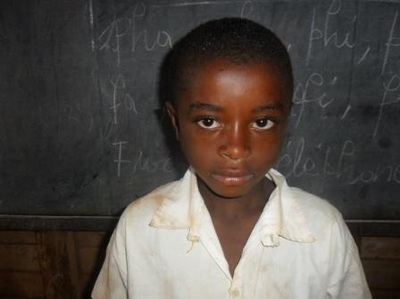 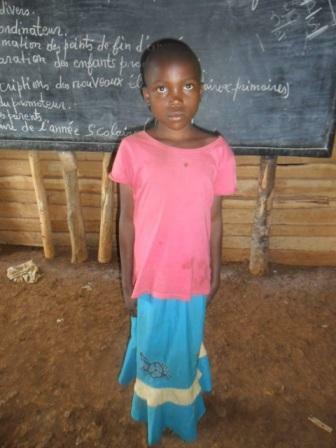 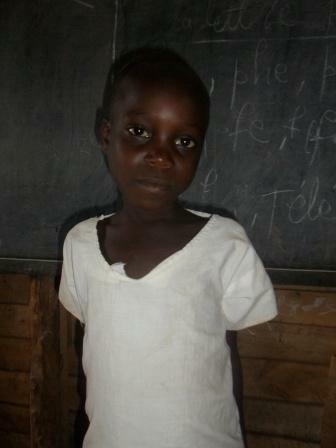 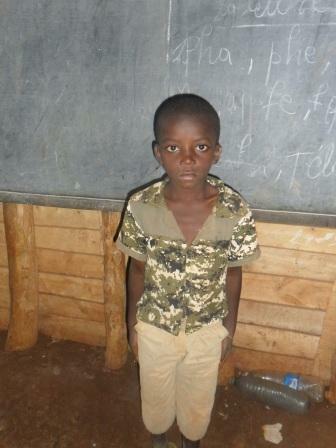 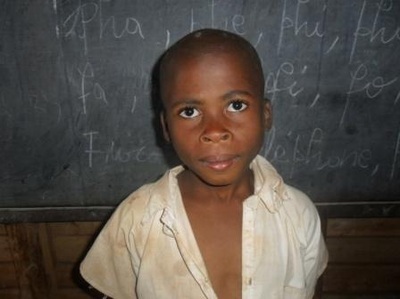 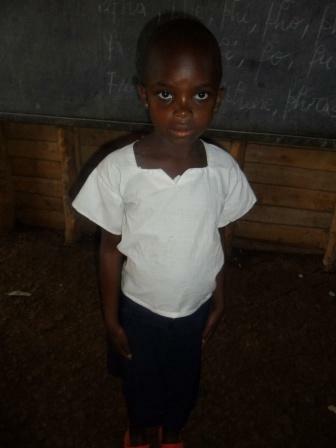 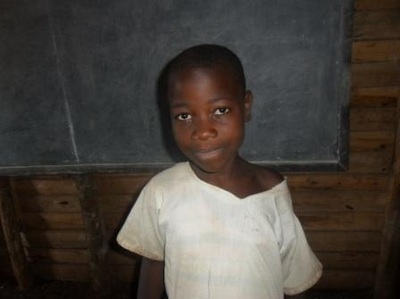 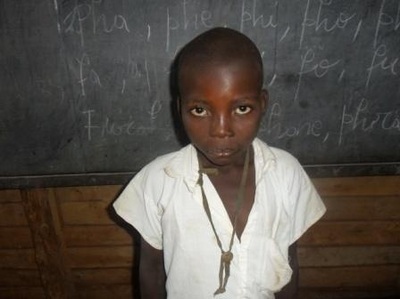 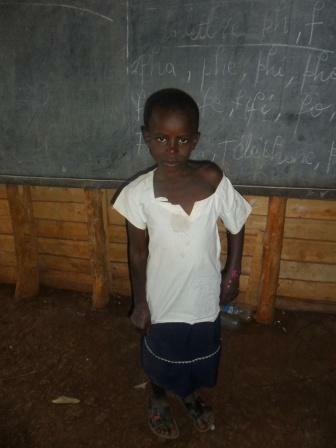 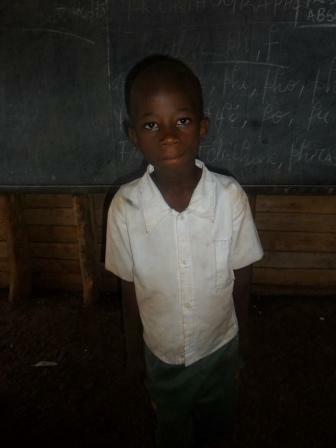 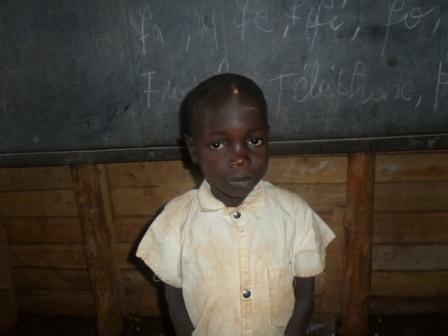 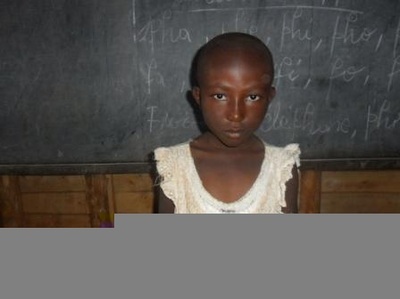 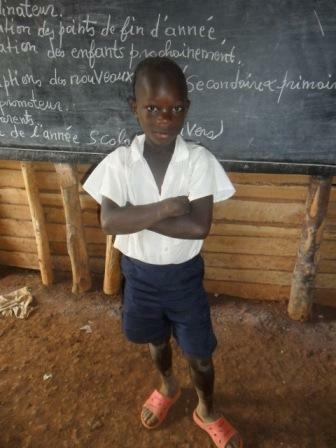 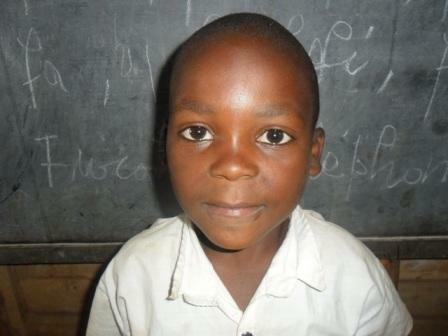 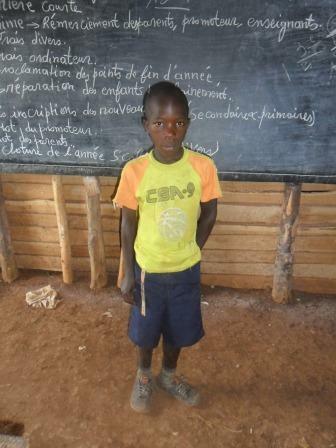 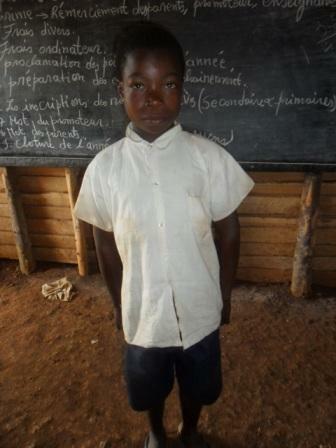 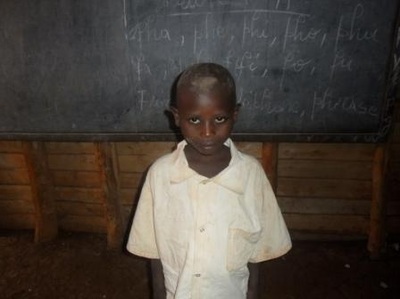 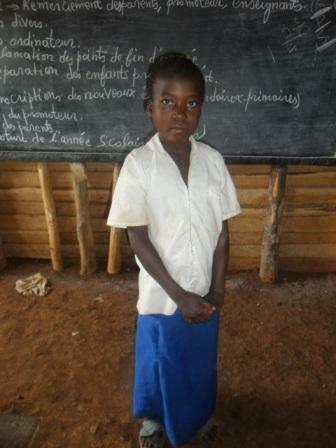 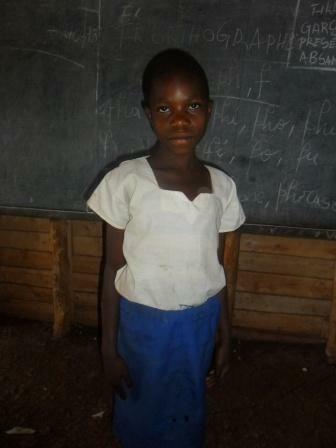 ​Please read the article, "Education-an African Orphan's Shattered Dream" written by Dr. G. Danhoundo.